An all-inclusive resort, The BodyHoliday provides a truly luxurious and personal service to guests through the Wellness Center, a facility that provides a range of treatments sure to leave you feeling rejuvinated. In addition, there are several facilities, amenities, and delicious types of cuisine with BodyHoliday's four great restaurants and relaxing bars. 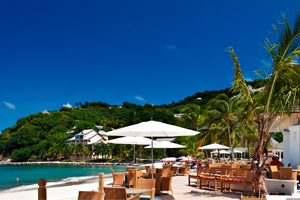 The BodyHoliday is an amazing Saint Lucia resort experience. An adults only* all-inclusive resort, The BodyHoliday provides a truly luxurious and personal service to guests through the Wellness Center, a facility that provides a range of treatments sure to leave guests feeling rejuvenated. In addition, there are several facilities, amenities, and delicious types of cuisine with BodyHoliday's four great restaurants and relaxing bars. It's all about luxury at The BodyHoliday; the Wellness Center has been voted one of the best spas in Saint Lucia, while the restaurant has been voted by Conde Nast as one of the top 60 tables in the world. This creates the perfect setting for guests to rejuvenate in the spa before trying the delicious cuisine. Renowned for its spa treatments, therapies and activities, The BodyHoliday offers everything from archery to SCUBA, spinning to Pilates, and Ayurvedic treatments to Reiki. 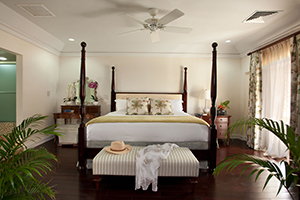 Set on a private cove in Saint Lucia, The BodyHoliday is an ideal space for a private getaway to paradise. Daily Spa Treatments Included! BodyHoliday provides guests with a daily, 50 minute spa treatment (excluding your arrival and departure day) just for being there! 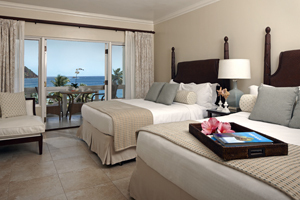 Located on Saint Lucia, The BodyHoliday is in the optimal spot for couples desiring a wedding in paradise! A team of wedding planners is available on property to help you create your perfect, personalized wedding! *Please Note: The BodyHoliday has a minimum age of 16 years old, except for Easter, Summer (June 5-September 5) and Christmas, when children 12 and older are welcome.